Join us in our very first Handmade Market catered for anything and everything crafty. 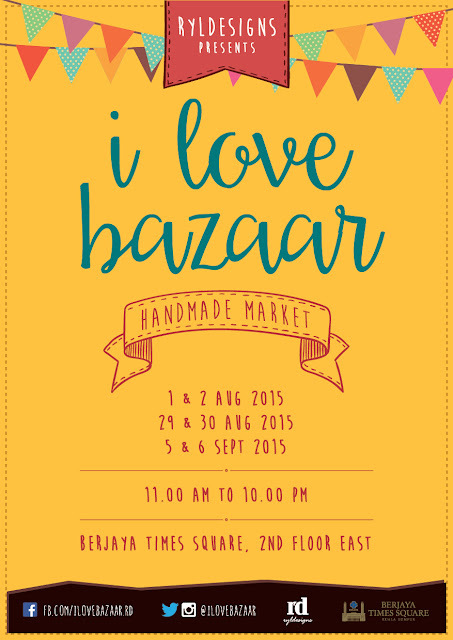 We are proud to announce our new Handmade Market specifically for crafters and artisans. This market is made for arts & crafts enthusiasts to showcase and market your masterpiece, to mingle and also exchange creative ideas. Each vendor will be provided with 2 chairs, tables and table cloth. To proceed, kindly fill up the application form here where you can view all available booths.